The Granit London 53 has been specifically developed for the UK & ROI markets and has and insurance approval by Sold Secure to Gold level. Featuring a 13mm round profile shackle, this lock also benefits from the patented Powercell double locking mechanism that is exceptionally resistant to pulling and torsional attacks. 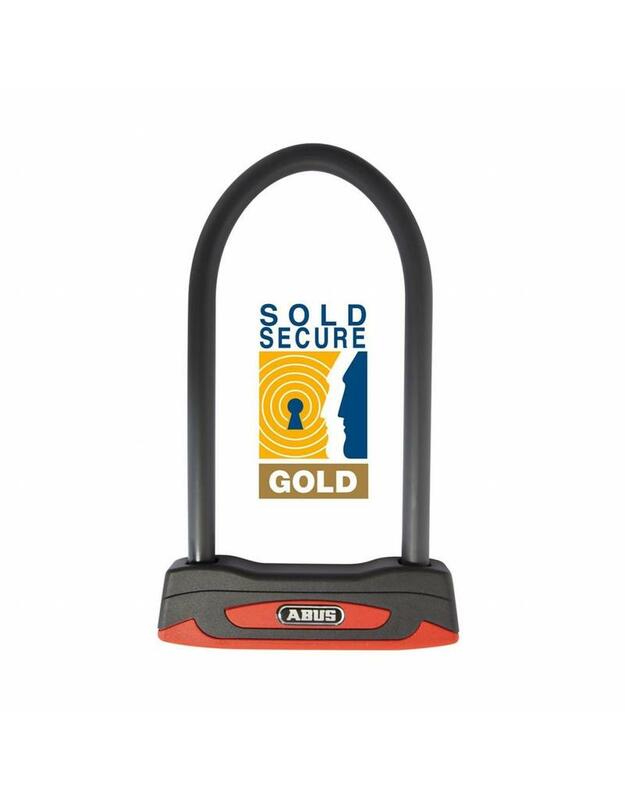 Additional security features include the ABUS Plus lock cylinder that offers advanced protection from picking or drilling. Supplied with 2 keys and a key code card for cutting additional or replacement keys. The shackle, the lock body and the supporting elements of the locking mechanism are all made of special hardened steel. Includes the durable and easy to fit USH bracket for convenient transport on the bike. 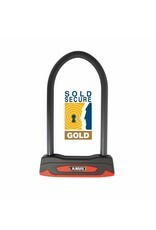 The Granit London 53 is Sold Secure Gold approved and available in standard 230mm or long shackle 300mm versions. A great value lock & cable pack is also available.